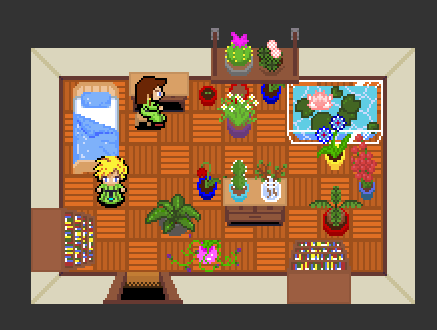 The healer grows many rare plants. Most of them are for creating potions. But some of them you just don&apos;t know... ... ...?